Reading Time: 2 minutes In the last weeks there were several news about the VCDX certifications: the first double VCDX, a new defense and an interesting support offer from Nutanix. 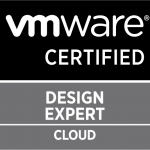 The first guy that has now both VCDX-DCV and VCDX-Cloud certifications is Tom Fojta. 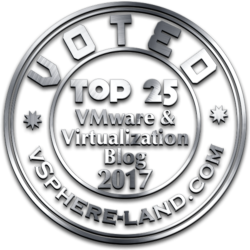 Here it’s Journey to VCDX-Cloud, and huge congrats for this amazing result! The new VCDX defense date it’s: October 28-30 in Singapore. Will be another opportunity for VCDX4-DCV, VCDX5-DCV, and VCDX-Cloud. Probably the last one for VCDX4, considering that on the general certification page all v4 certs have been removed! 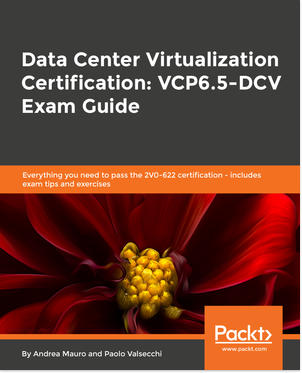 Reading Time: 1 minute Finally, after the first info and rumors about the VCDX-Cloud certification, the official page seems to be complete with all the information and all the certification path. We probably will see first VCDX-Cloud certified people starting from the second half of July 2013. 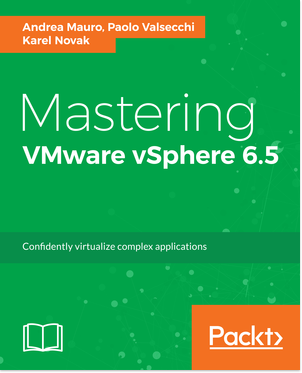 Reading Time: 3 minutes The Cloud path is one of the new certifications paths from VMware announced during the last VMworld US. I’m not sure that it will remain an independent (from the -DCV) path also in the future, considering that VMware now is pushing on the vCloud Suite rather than only the single vSphere or vCloud Director part. But this is just a my guess. Actually the Datacenter Virtualization (vSphere) and the Cloud (vCloud Director and related products) are two separated certifications paths.